No words can describe the original hellraiser. The most authentic personality in all of rock and a major influencer to many great bands. Rest In Peace Legend. In a world without heroes, … there’s no place for me. 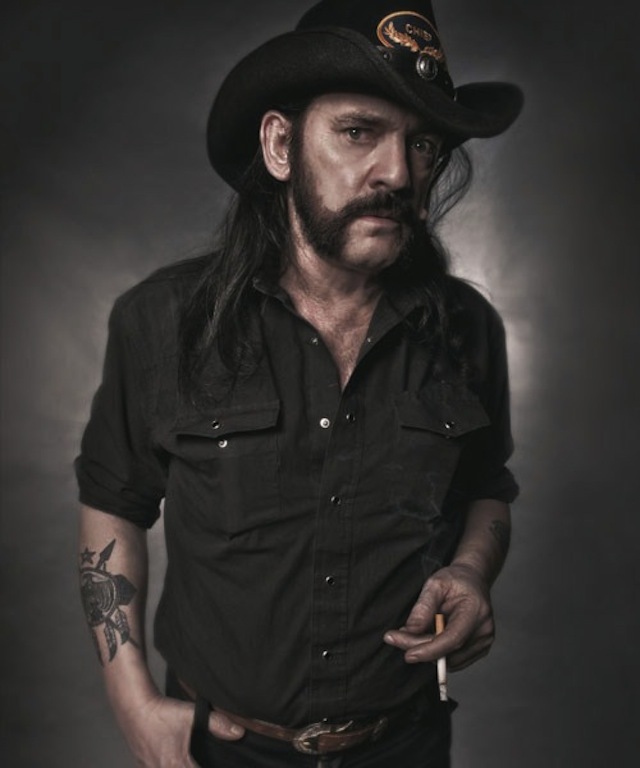 I will ways have a place for him and his music forever.he looked like my dad,lol he will never be gone.let’s all celebrate his life.most of us wanted to be like him,but there is only one lemmy.he kept the music going for 50 years .he is a icon and a humble rock and roll hero.I’m going to get bad magic and enjoy the gift he gave to us metalhead. We love you lemmy. Let’s keep rock in !!! I love that picture of Lemmy & Ronnie sharing a toast. You know there’s a lot of that going on right now up in heaven, for sure. Rest in peace gentlemen, cheers! My condolences to all those affected by this sad news. I love Lemmy and he will be missed. I’m not sure if Lemmy is in heaven though since he often stated he didn’t believe in God. For his sake I hope he had a last minute change of heart and made amends with God. He was a good man. I’m sure God forgave him for that. Even for those who don’t believe in God, God still believes in them. Besides, that’s all in the past now. Today is a gift, that’s why it is called the present. I was stunned I heard about on the main page of Wikipedia I saw Lemmy. No it cannot be clicked on it an bang there was his page. Major loss to rock world but he did what he loved till the end. R.I.P. Wish I saw ya live I can imagine the jam session up there!